Preparing and Maintaining your Bridal Beauty for the Big Day! Here's a few area's that are vital in the preparations for your big day and how to maintain your Bridal Beauty! 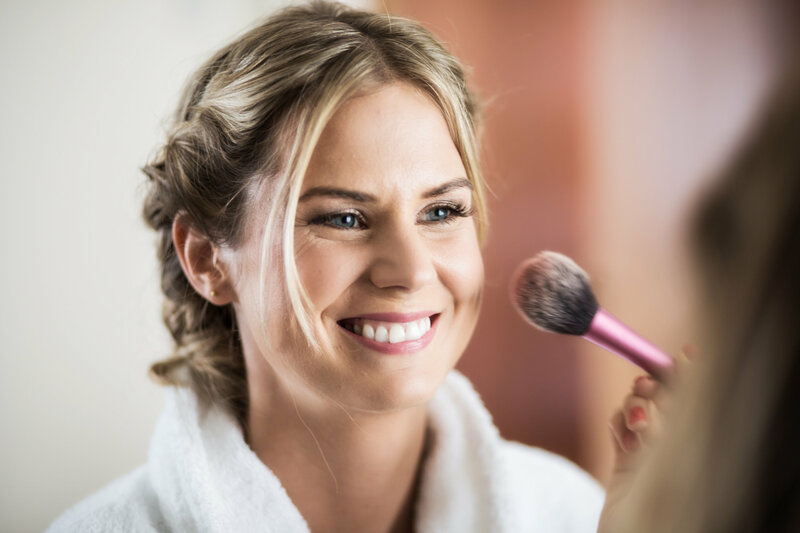 If there is one thing apart from the make up I tend to talk the most about to my brides, it is the point of looking after yourself in the lead to the wedding. I understand that in the lead up to your special day, you are living and breathing everything ‘wedding’ and such things as wellbeing can quickly be forgotten. It can be a stressful time; so leading up to the wedding I always advise just to be mindful that you are still looking after yourself. For example your skin care regime, eating well, taking time out to have a bath or perhaps go to the gym- Whatever you feel keeps you feeding your inner beauty so that your outer beauty benefits. Your emotions are reflected on your skin, and your skin of course is the first step to having great looking and lasting make up on your big day. So it may be just keeping up with your skin care regime or eating foods you know benefit your skin, will make a great difference to your complexion. Overall it’s just about being conscious that you’re still making time for yourself and what makes you feel good. Make sure your make up look is completely planned before the big day. 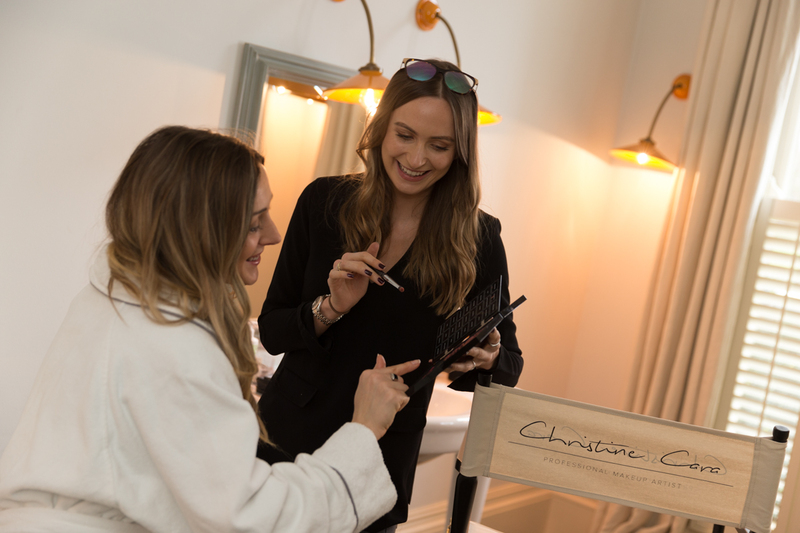 I always do a trial with my brides before hand- this is the time to create the look, so that you are completely confident that what we’re doing on the day is what YOU want and YOU feel amazing in. As well as knowing it lasts and doesn’t wear in certain places throughout the day. You can never be 100% sure that a particular product will be suitable, so it is very important to trial the look and products before hand so if there is any problem area’s we can resolve them ready for the day. Understanding the skin type you have and how your skin reacts will be a great attribute to how your make up lasts for your day. Part of how I work is to make sure you are looking after your skin in the lead up to your day but also knowing yourself how your skin tends to act throughout the day will give you the indication for what products you may need to touch up with. For example, if you know your T-Zone easily becomes oily, then having a compact powder or blotting papers in your clutch bag (or your maid of honors) would be a good idea. The finishing touches are the little last minute checks before you go to the ceremony. 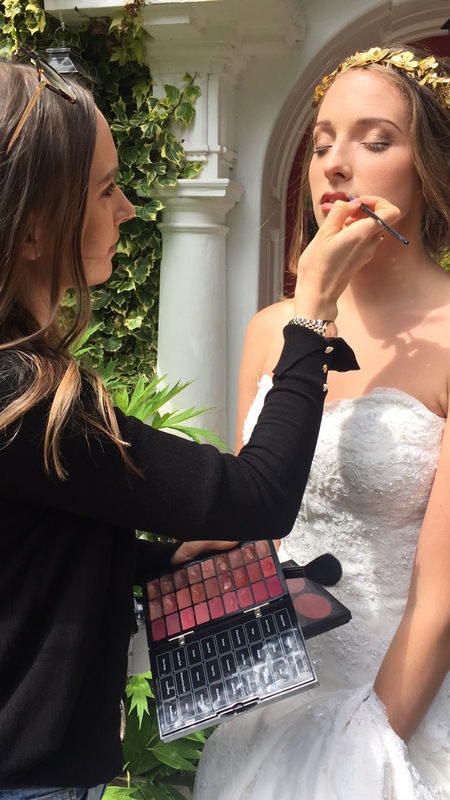 If you have a large bridal party then some of them may have had their make up applied quite a few hours before hand, so this is vital for them to make sure they look absolutely perfect however it is also vital for you, the bride to make sure every little bit of your make up looks wonderful. Here we may use extra liner underneath the lipstick etc. to give it extra staying power through the all-important ‘’I do’s’’.